‘Martech’ is more than software. It’s a tribe. Join us in Boston. “Martech” isn’t shorthand for “marketing technology.” It’s the intersection of marketing, technology and management that fires the imagination and enables the possible: silos come down, agility increases and customer satisfaction soars. Join the community of marketing leaders who share this “grand view” at MarTech®, October 1-3 in Boston. ShareIQ’s technology is designed to track huge numbers of images across the web, even if they have been slightly modified. The former Oracle executive will share leadership with chairman and co-founder Marc Benioff. Despite the US Commerce Secretary’s condemnation of Europe’s GDPR in May, there are signs that federal and state governments are starting to take data privacy seriously. Employing machine vision to recognize mapped objects, the company says it can determine which way a user is looking and can calculate positioning down to a centimeter. What happens when you combine marketing automation and artificial intelligence? Contributor Andy Betts delves into the topic and explores what’s ahead. 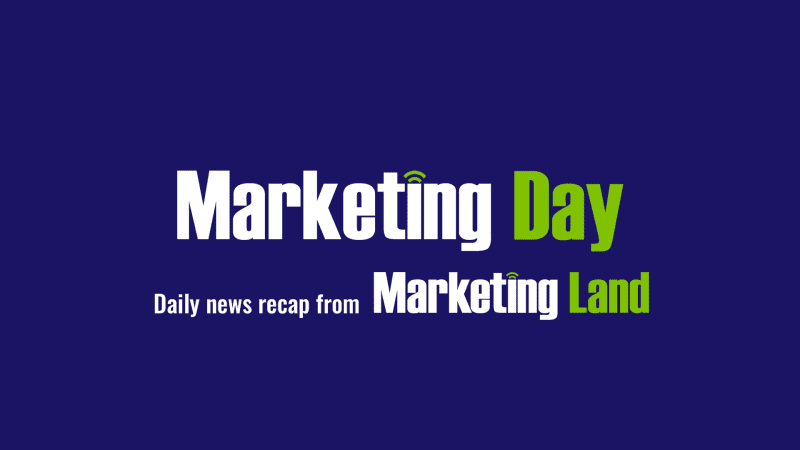 The post Marketing Day: MarTech Conference coming to Boston, Cision adds image tracking & more appeared first on Marketing Land.